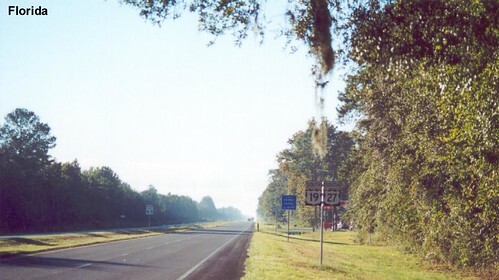 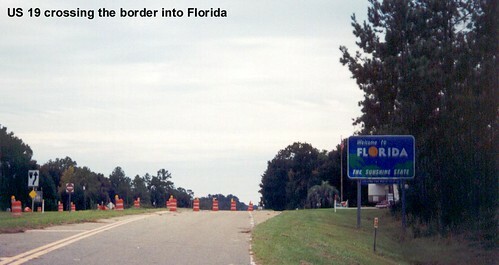 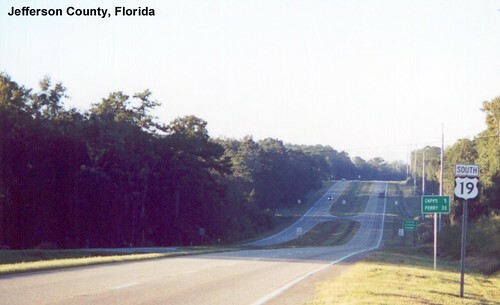 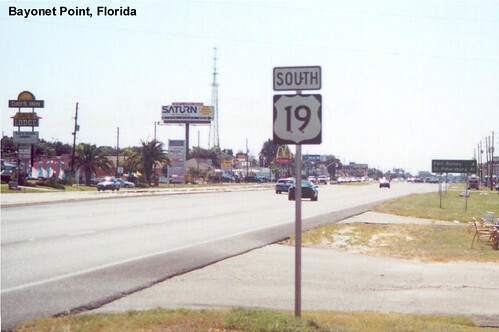 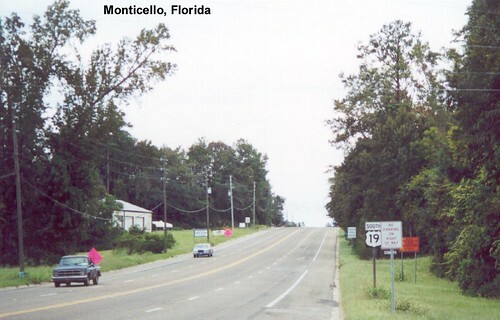 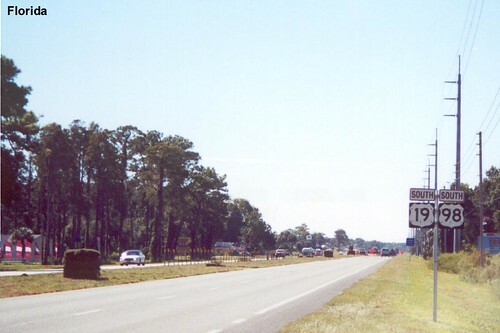 US 19 crosses the border into Florida east of Tallahassee. 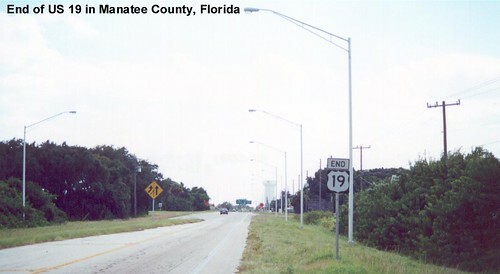 US 19 uses the Sunshine Skyway Bridge to cross Tampa Bay. 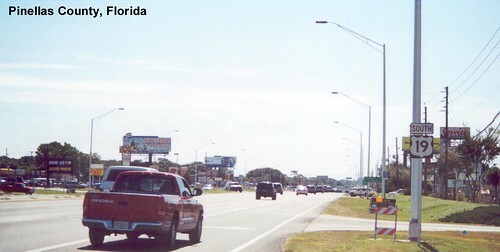 US 19 ends at its junction with US 41.